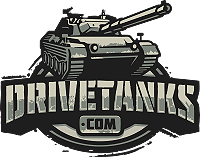 DriveTanks.com is not a traditional museum, but rather provides “historical entertainment” as an avenue through which one experiences the vehicles as they truly were. Our guiding principle has always been the preservation and presentation of our armored military heritage for the benefit of the public and society. Today, the majority of military museums preserve their vehicles as static displays with varying degrees of external restoration. 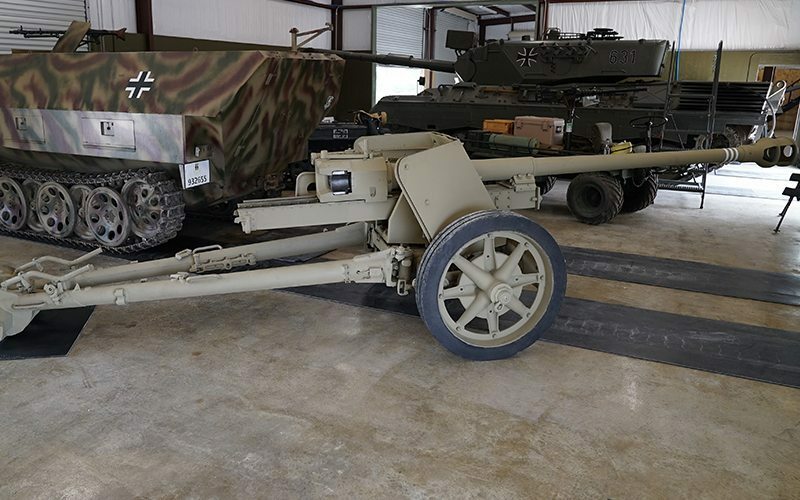 Luckily, for many years there has been a growing movement within the military museum community to restore armored vehicles to its original condition. Unfortunately, restoration is an expensive and time consuming undertaking, limiting this process to only a few museums around the world. At DriveTanks.com, our tanks are not only operational, but many of the weapons are restored and fully functional. This allows our visitors the unique opportunity to totally experience our tanks as they were originally designed. 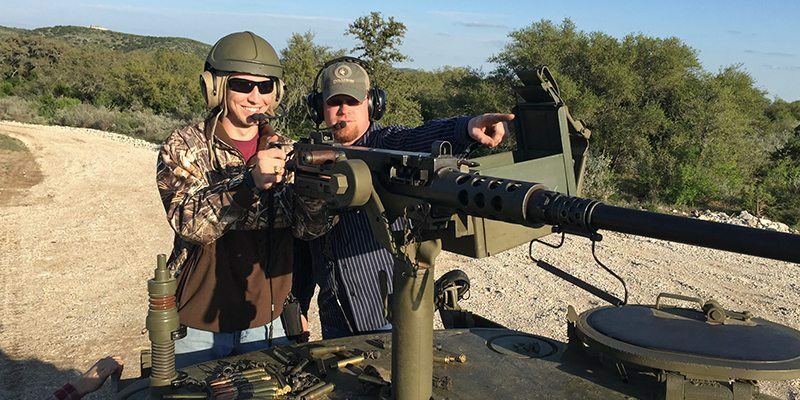 While our focus is on armored vehicles, we also have a large collection of historic firearms, including machine guns that visitors may shoot in addition to their tank experience. 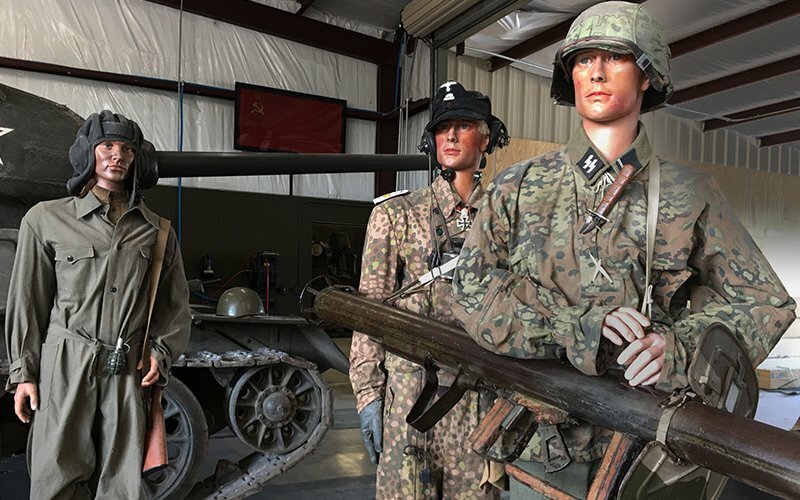 Lastly, numerous educational displays are located througout our facility, describing the history of tank warfare starting with its inception in the First World War. At the start of your visit you will receive a personal tour of our museum by one of our knowledgeable cadre. After your tank or weapon experience is completed, we encourage you to return to the museum and explore further the history of armored warfare. It is our daily pleasure to see our visitors arrive with intentions of excitement and adventure, yet leave with the additional understanding of the history of the vehicles and the men who fought with them. For us, this is Mission Complete.